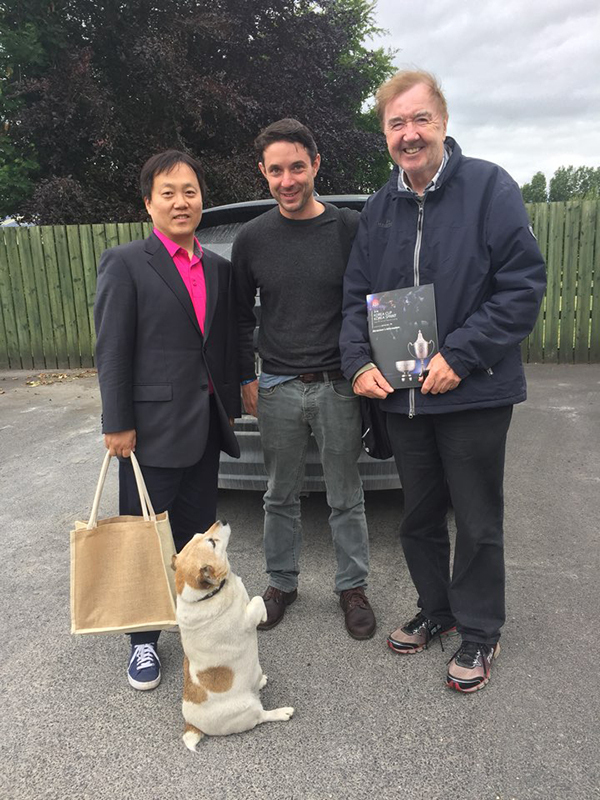 Sean with Mr. Ryu Seungho, International Races & Relations Senior Manager of the KRA (Korean Racing Authority) and trainer Dermot Weld. Mr. Ryu was visiting Ireland to promote the the Korea Cup as part of their International race meeting in September 2018. The KRA cover all expenses relating to horse shipment as well as first class travel and accommodation for owners and trainers. With a prize fund of KRW 1,000,000,000 (€770,000) for the 1,800m Korea Cup and KRW 700,000,000 (€540,000) for the 1,200m Korea Sprint. It’s an enticing alternative for those with and adventurous streak! 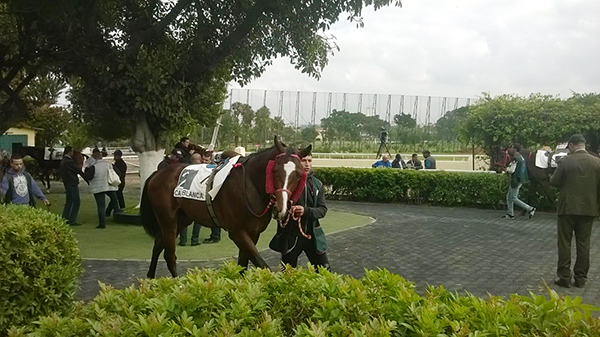 Sean enjoyed a a productve and memorable visit to Morocco in January, including racing in the sun at both Rabat and at the beautiful Hippodrome Casa Anfa, Casablanca. Many thanks to Sara Mansour of SOREC and Jeremy Greene of ITM for facilitating the trip.